This tri-level home has "strong bones" and is in a desirable area of town, near Whittier Elementary School and local parks. It sets near the end of a non-thru street giving this home a quiet setting. There are several projects started in the home waiting on completion. Health has halted progress on the potential of this home. Seller has priced the home understanding there are many things that need to be done to the home. 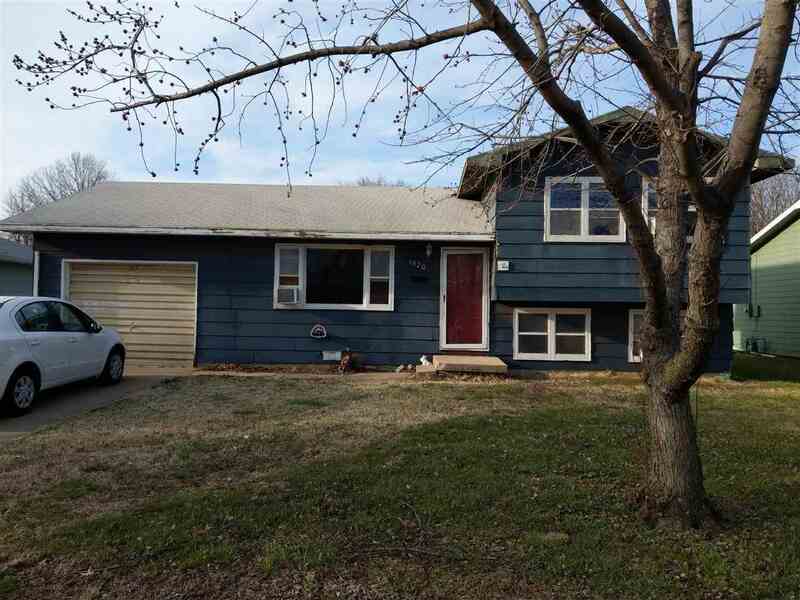 In such, they are offering the home AS-IS This home would make a great project home for a handyman or has potential as a "flip-home" for an investor. Interested buyers need to see the potential.